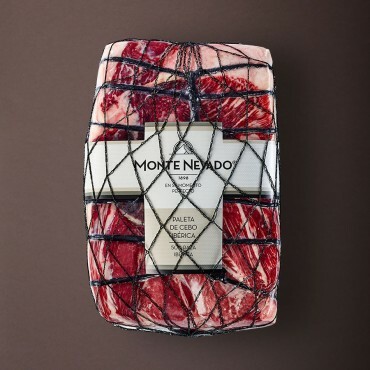 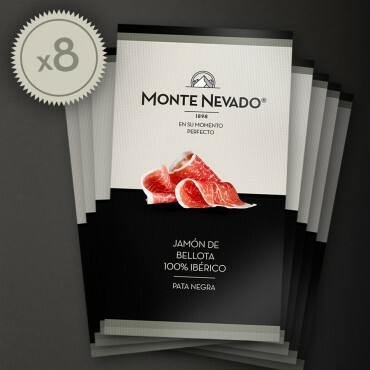 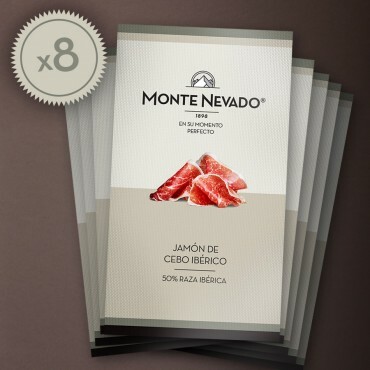 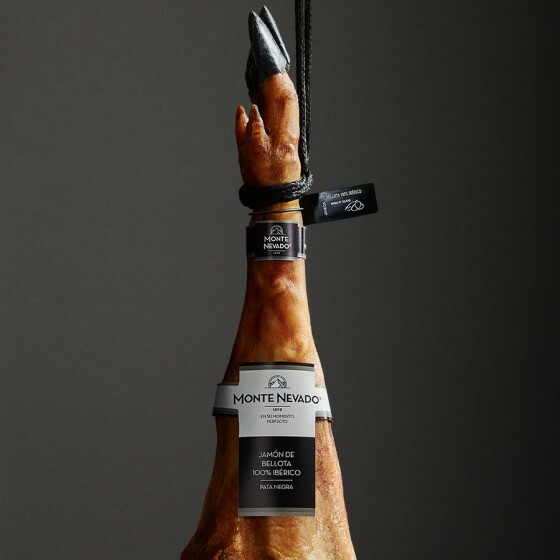 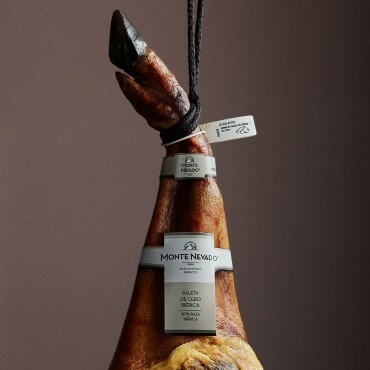 Our bellota ham 100% Iberico breed comes from free-range animals of pure breed that during the mast feeding of the montera period roam in the dehesa oak forests where they feed on acorns and grass. Weight: 7,0 - 7,5 Kg. 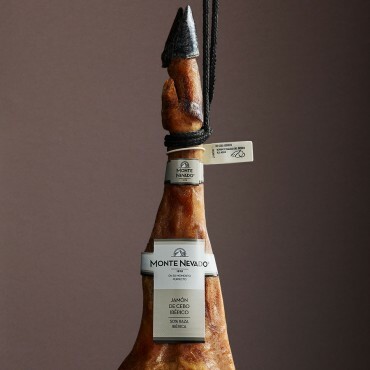 Since 1898 we have known the best livestock and the best pastures for the free-range mast-feeding of the montanera period, protected from the cold winds so that our pure Iberico pigs can happily roam, eat and rest peacefully, surrounded by holm oaks, gall oaks, oaks and cork oaks.